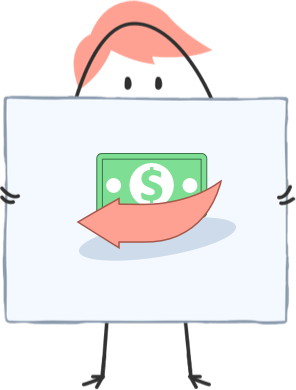 Similar to our license terms, The BaseTemplates refund policy is pretty simple. We issue refunds for digital products within 30 days of the original purchase of the product. If you feel unhappy with your purchase, for any reason, just contact us and we'll take care of you=).